The Urban List Sydney has arrived, we are here in our full-site glory to help you drink, dine and design with the best Sydney has to offer. Beyond the A List, where we feature in-depth interviews and keep you up-to-date with all the top events and happenings around town—we can now offer you a curated guide to Sydney. We have you covered when it comes to Sydney's best Restaurants and Cafes; Bars and Clubs; Shopping; and Health and Beauty in your area. 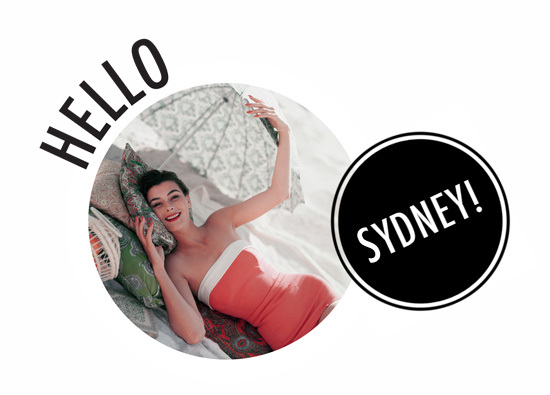 Simply use our search bar to access The Urban List Sydney's first 500 handpicked boutique businesses. We would love to hear from you, please leave a tip if one of your favourites is listed. Don't despair if your top picks are not here, we have just begun and our curated guide will only continue to grow and flourish. Stay tuned for our recommend a business competition 'Search, Share, Win'.